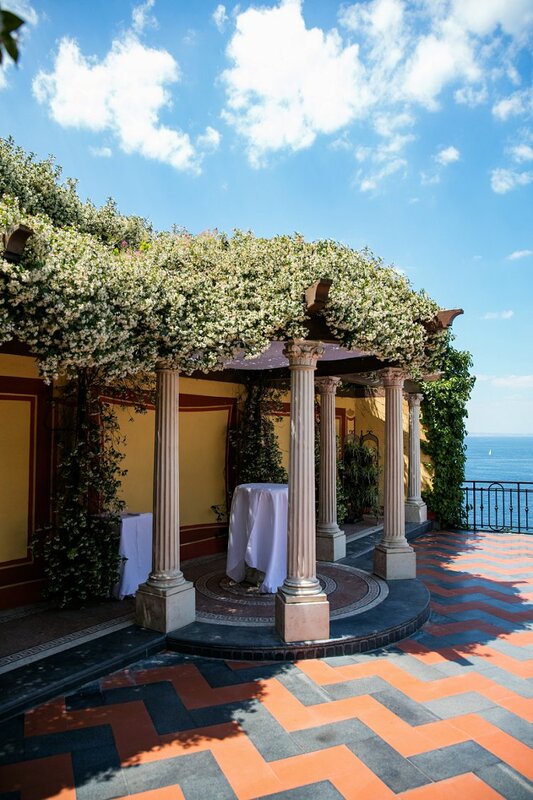 Picture the scene: it’s Italy’s breathtaking Amalfi coast. 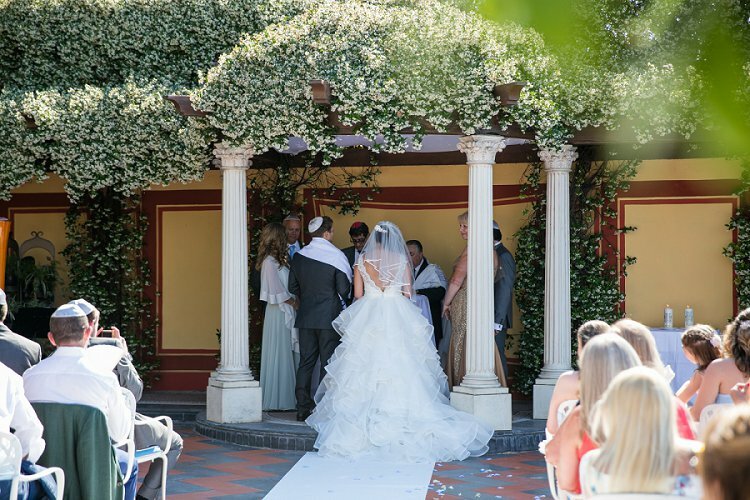 The sun is beaming down over a stunning, long aisle towards a beautifully decorated chuppah, with a sea view, no less. Sounds like a dream, right? Well it was Aimee and Richard’s reality! 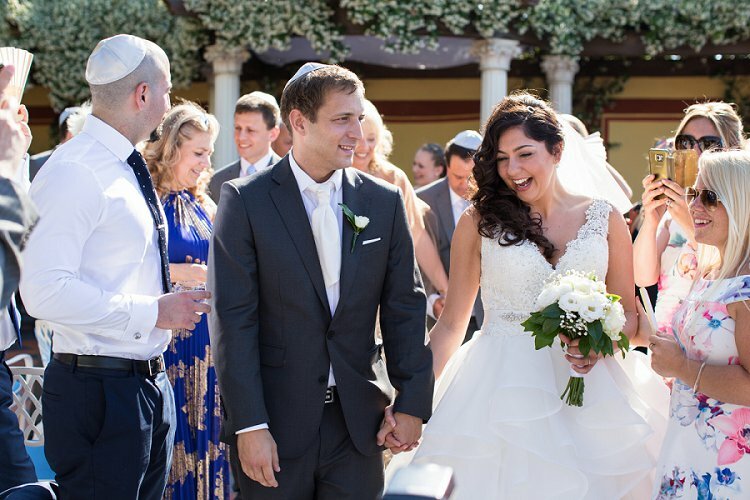 Their Jewish destination wedding was truly a sight to behold. 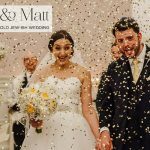 Complete with a vegetarian Italian feast and Limoncello favors (as well as kippot, provided by one of our amazing Recommended Vendors – Hebrewear), the wedding paid constant homage to the location, and brought some of the sea into the color scheme, with its baby blue and sparkling hues. 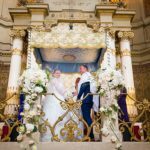 The wedding was ALL about family, with family forming the main wedding party (and two ADORABLE flower girls stealing the show), as well as the couple honoring lost loved ones, with special memorial candles by the chuppah. 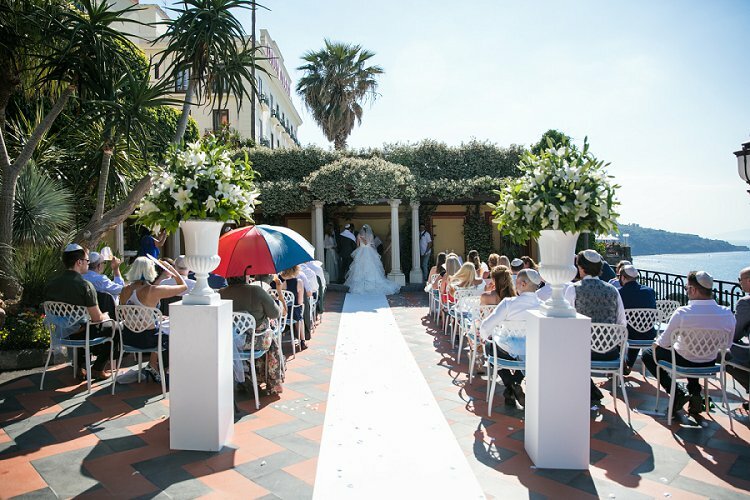 It’s not easy to plan a wedding from overseas, but the happy couple pulled it off with aplomb, with the help of wedding planners, Sorrento Sunland. 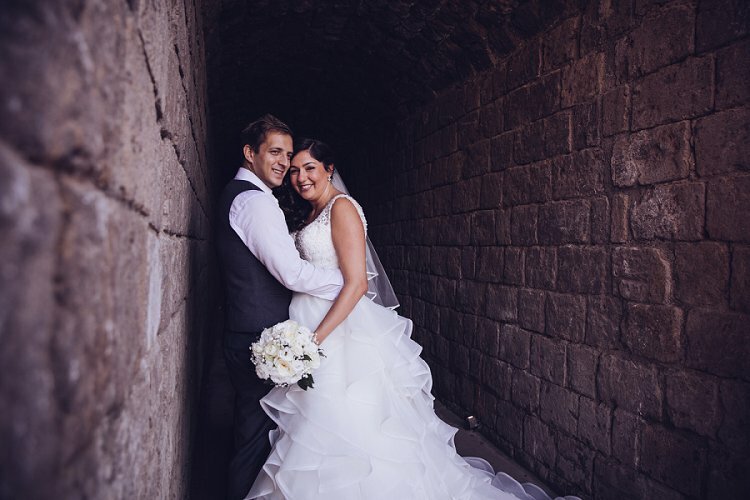 Aimee looked gorgeous in her Morilee dress, which was totally meant to be! We won’t ruin the story for you, but do read on. 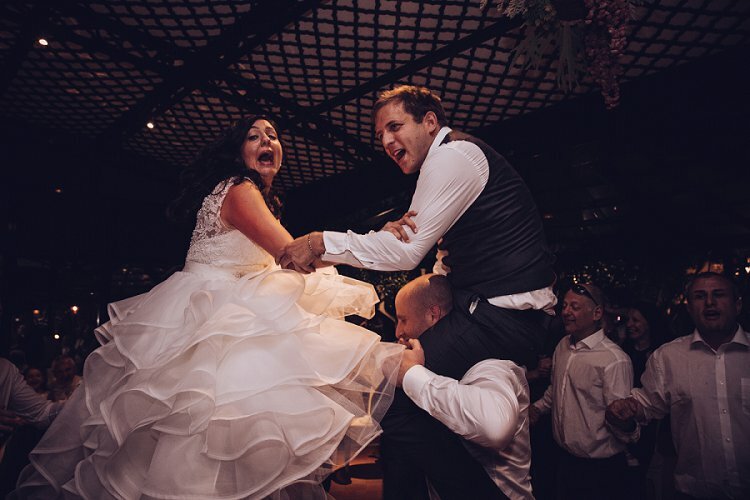 We’ll pass you over to Aimee for that, and other wonderful wedding anecdotes now, accompanied by perfect pictures by photographers The Bros Photography. 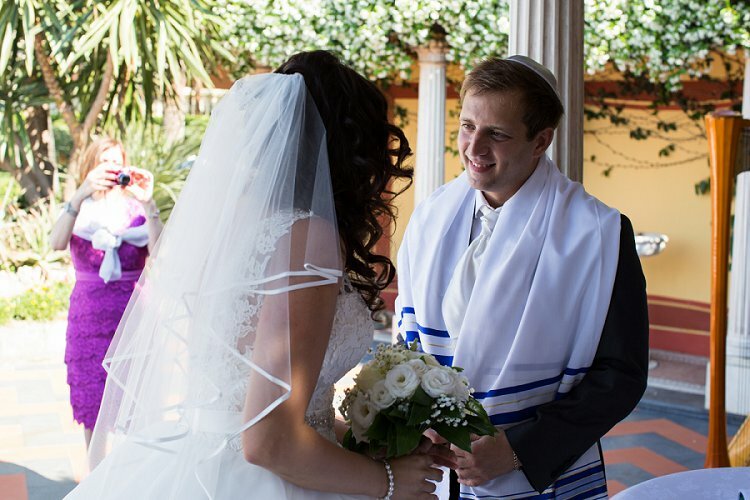 Aimee, the bride: Rich and I went to the same Jewish primary and secondary schools in Barkingside. We actually properly met for the first time at Rich’s house, around 10 years ago. My best friend was going round to sing for him and she insisted I come with. We did date a little, but remained good friends. We officially got together seven and a half years ago, when I got back from travelling for a year. 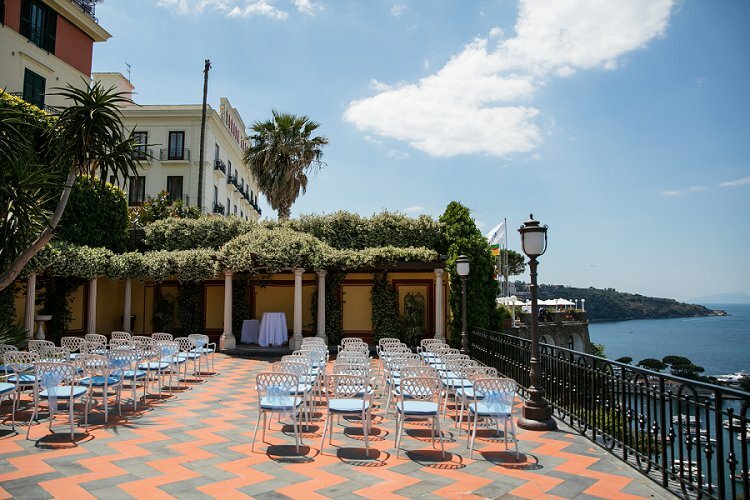 We got married at the Grand Hotel Royal in Sorrento, Italy. Rich proposed to me in Sorrento and we had celebratory drinks at the hotel the night we got engaged. The view is amazing and you get gorgeous sunsets from the terrace. 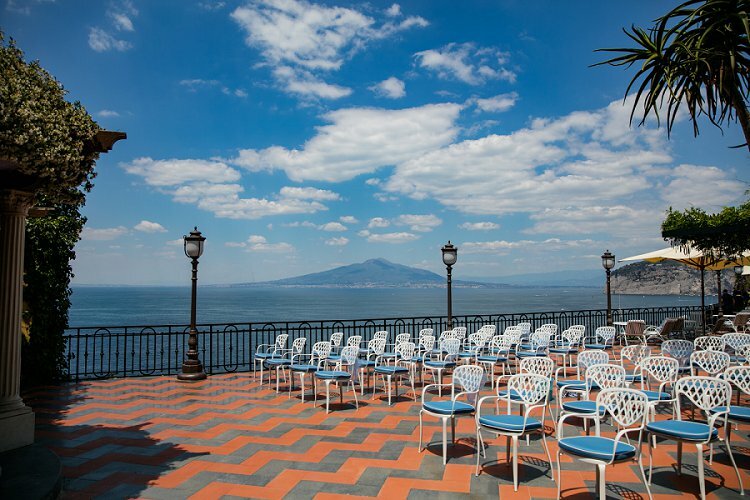 It had a large terrace for us to have the ceremony outside overlooking the view. 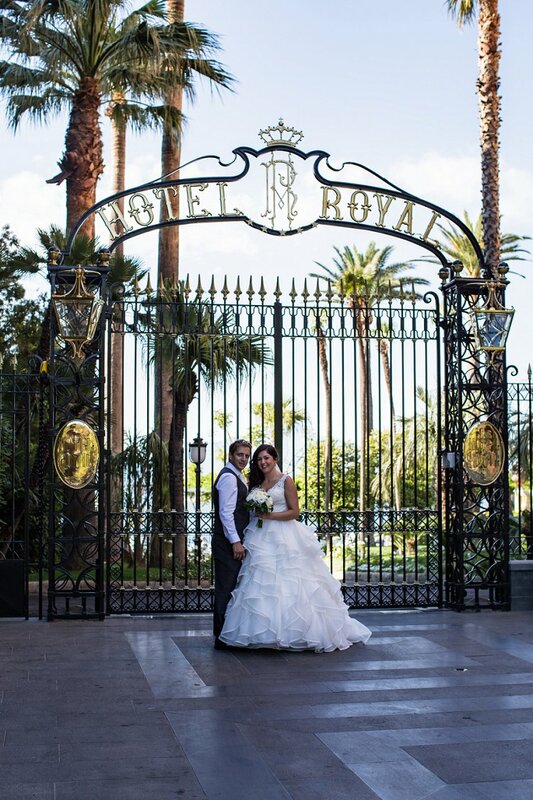 We did look at other venues, but we just loved the Royal. 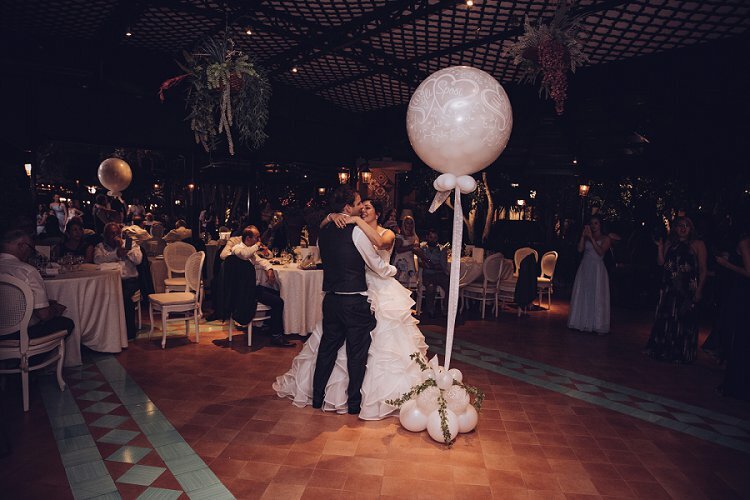 We both wanted to get married abroad, as we didn’t want the wedding to just be one day. I also work in travel and have travelled a lot. 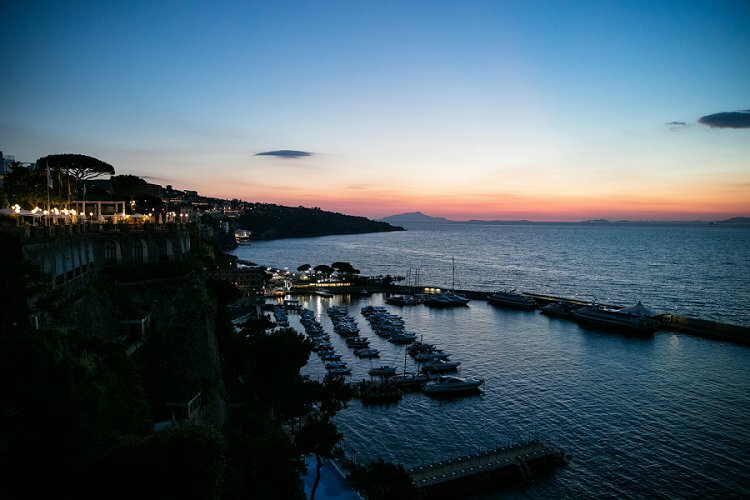 Italy is my favourite country and we just fell in love with Sorrento and wanted to share it with friends and family. We wanted to make the wedding fun with a holiday feel. 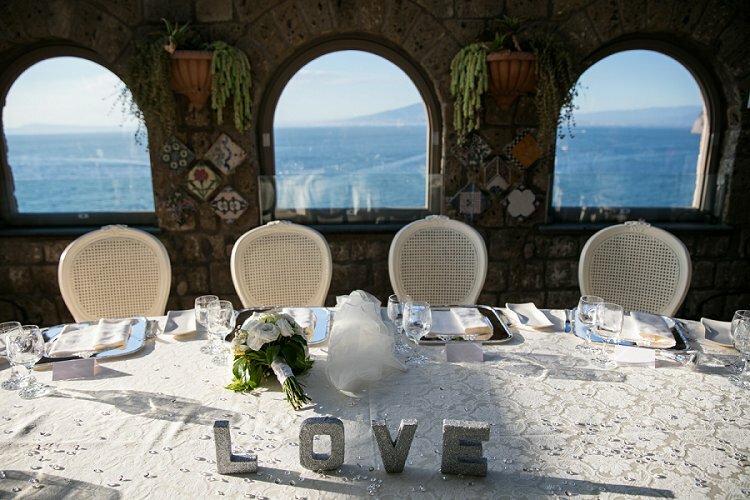 It was important for our guests to just enjoy the views and eat plenty of Italian food. 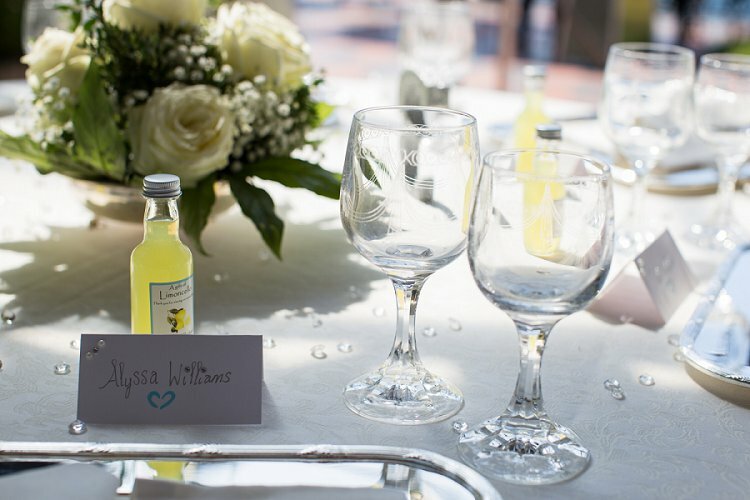 We had Limoncello as wedding favors. 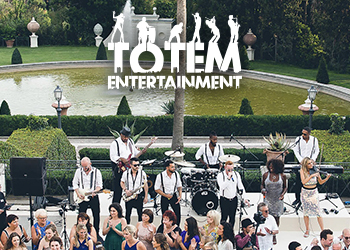 Music was also very important to us and we wanted a live band that could sing reggae. There wasn’t really a theme as such, I just wanted to keep it classy and pretty. The color scheme was baby blue and silver. It was also important for us to incorporate loved ones we had lost, seeing as neither of us have grandparents. We were both very close to our grandparents and we have both also lost an uncle each. We had personalized remembrance candles made, one for each side, which we lit next to the chuppah. 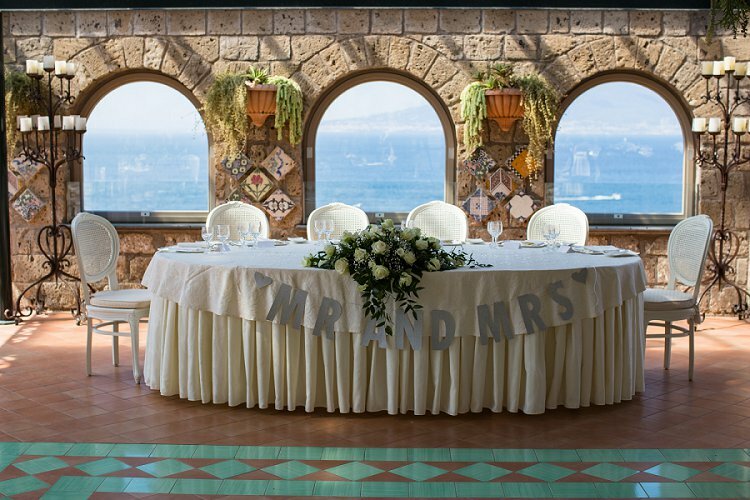 We used Sorrento Sunland wedding planners to help with the paperwork and translating, as well as suppliers in Italy including our rabbi. 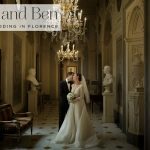 I researched a few wedding planners online and met a couple of planners during a visit to Italy in the early stages of wedding planning. We decided to go with Sorrento Sunland. 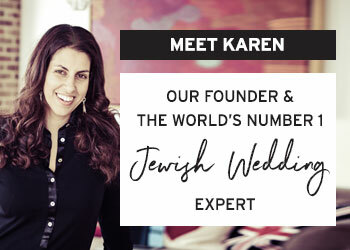 They were a team of three lovely ladies who had previous experience with Jewish weddings, which was very important to us, and they were also very reasonable in cost. 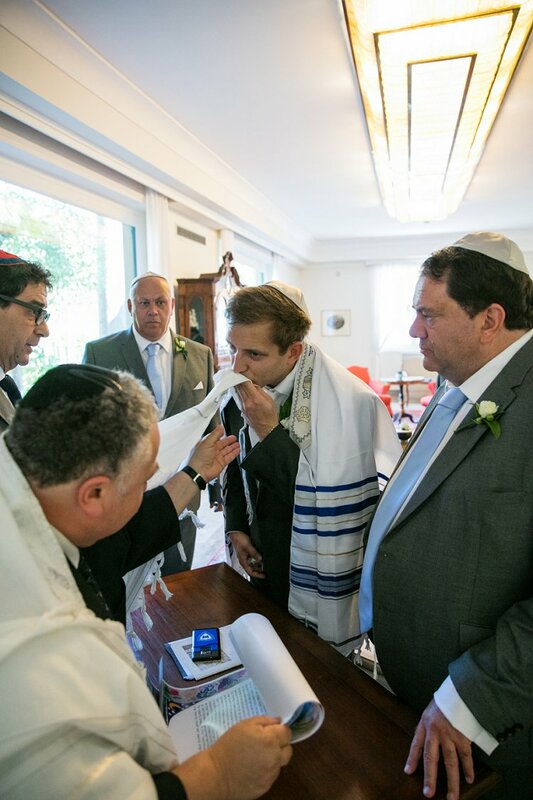 They helped us to source a rabbi from Rome, Rabbi Umberto Piperno. 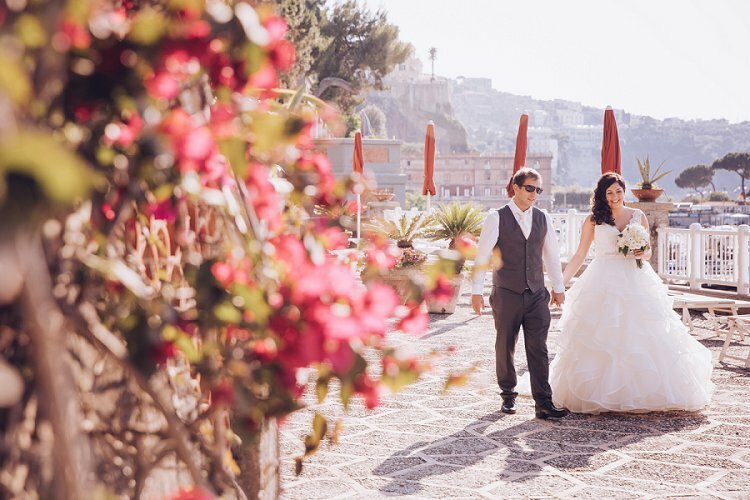 I met with him on my second visit to Sorrento for wedding planning. I only went out to Sorrento twice during the planning process. With the help of the Internet, I was able to do most of it from the UK. 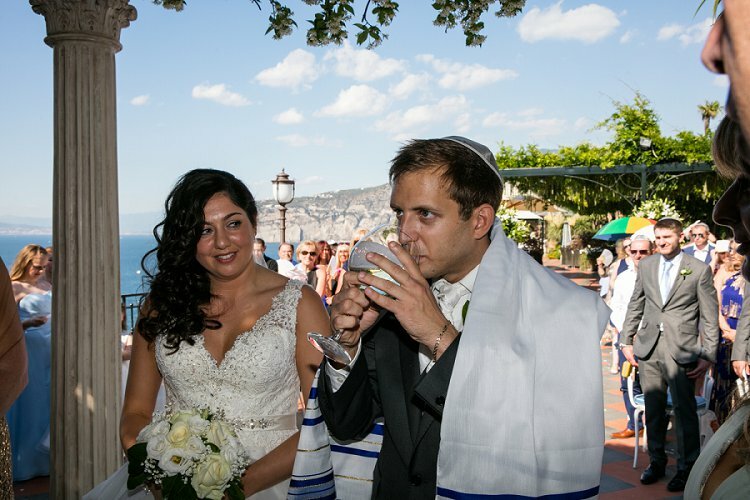 We sorted out the marriage license to get married abroad through our local authorities, and the Beth Din in London for the Jewish part, who were also very helpful. We had our invitations hand made by Creative Invitations. They were pretty, with a bit of sparkle. Creative Invitations are family friends that have made all my family function invitations. We did send out save the date magnets, as it was booked about 18 months before. I just had these made on Vistaprint. 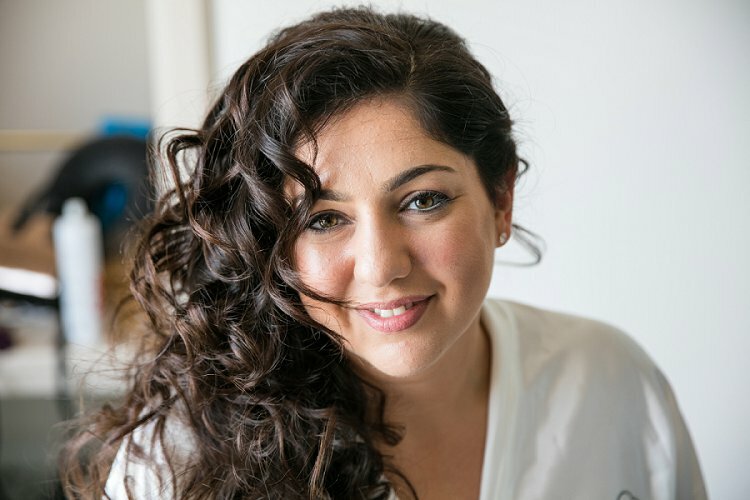 My wedding planners organised my hair and makeup to be done in my room on the day. 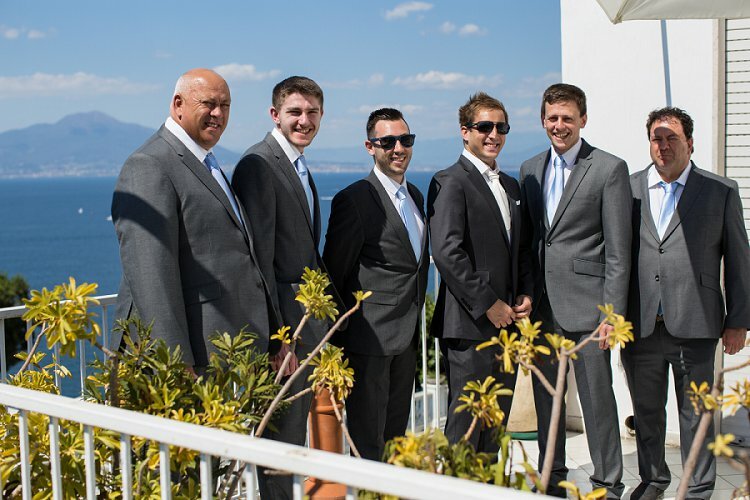 I had trials the week leading up to the wedding in Sorrento. I wanted a very natural make up look and I had photos of how I wanted my hair to be. 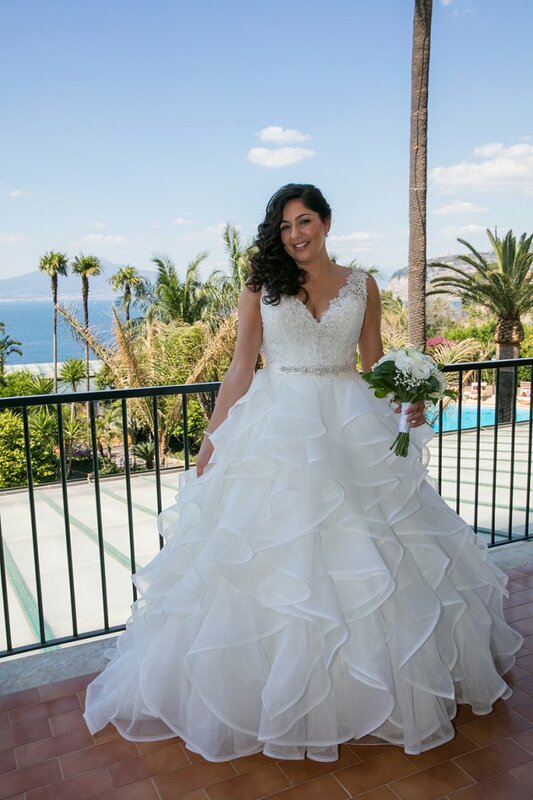 I was very happy with how I looked on the day, I trusted my planners to find someone for me. 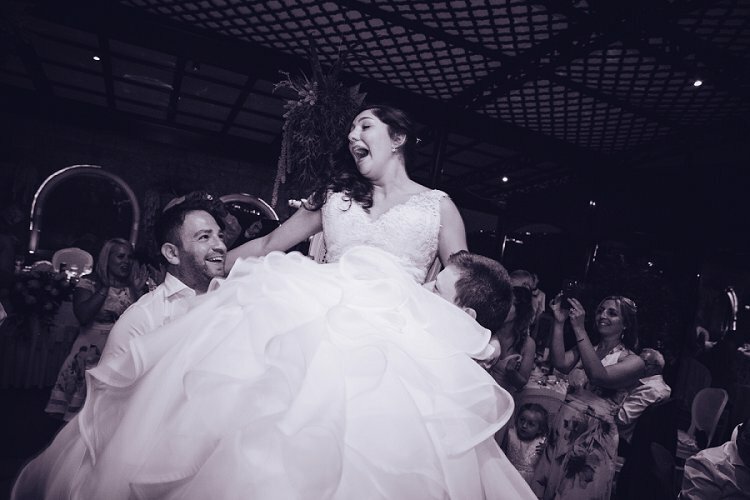 I found my dress in the Bridal Shop in Romford; it was a Morilee dress. I went to a few shops locally, as I didn’t want to travel far for fittings. I’m not comfortable with my figure, so I knew I didn’t want anything figure hugging, but I also wanted something a bit out of the norm, with straps, and backless. I tried on lots of styles, just in case, as they do say you end up with the opposite dress to what you imagined. 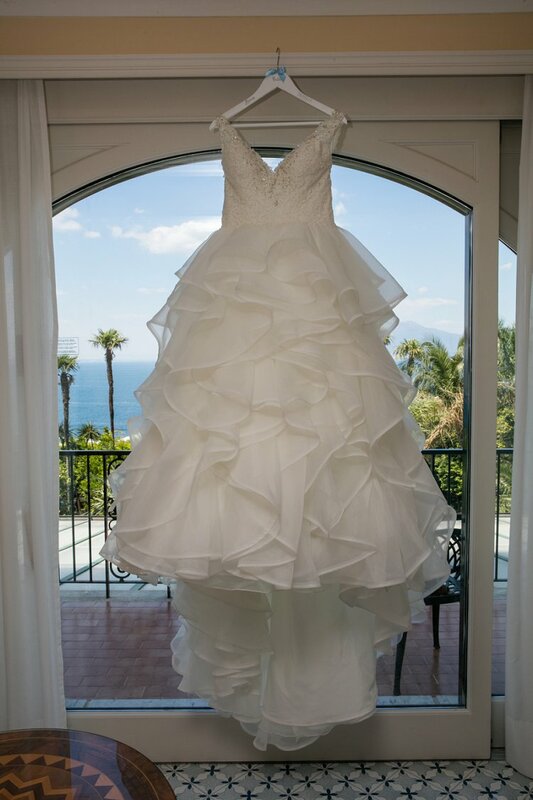 I spotted my dress and loved it, but was unsure as it was very different with lots of ruffles. I went home to think about it and looked online more. I found a dress I loved online and I realized the wedding shop I had previously been to stocked the dress. I rang them to see if they had it in to try and they said it was the dress I had already tried on and loved. I knew then it was meant to be and went back to purchase it with my mum. 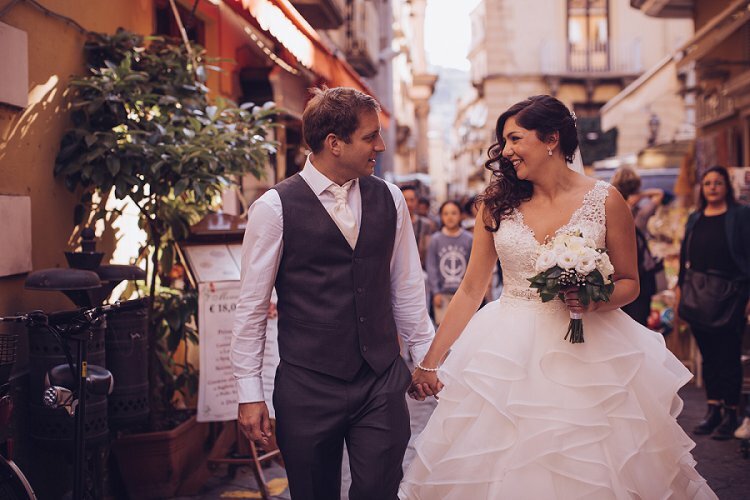 I kept in touch with the shop after my purchase and they asked me to send them pictures after the wedding, which I did. They put them on their Instagram page and Morilee saw it and published it on their Instagram page also, it got over a thousand likes. 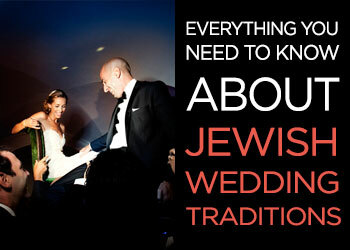 I wanted traditional Orthodox Jewish ceremony with the checking of the bride. I bought a veil with similar edging as my dress in the same shop. I bought a pretty side piece for my hair just in Fonthill Road. I don’t really wear my hair up and Rich loves it to the side, so it was perfect to show off the back of the dress. I can’t walk in heels, and have always struggled to find shoes that are comfortable for me. I am most comfortable with a block heel. 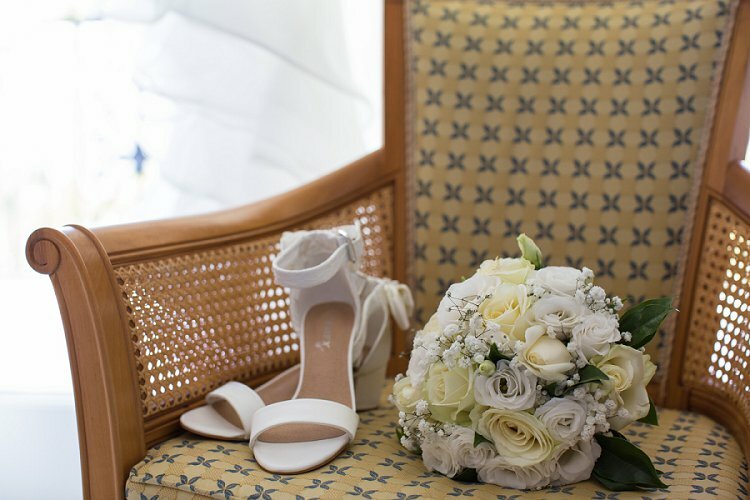 I bought a plain pair of white sandals with a small block heel online, but I wanted them more bridal. I found a lady through Facebook who customizes shoes. She covered the straps in lace for me and I had a satin bow put on the back. The lady also put ‘I do’ in diamantà©s on the bottom of the shoes for me. I was so pleased with the final result. I also had personalized bride flip flops made for later on to be even more comfortable. (I also got these made for bridesmaids and our mums). Rich wore a grey lounge suit with a matching waistcoat and ivory cravat, from Moss Bros. Of course it was hot, so he mainly just kept the waistcoat on. The dress code was lounge suits, for all the guests to be comfortable in the heat. 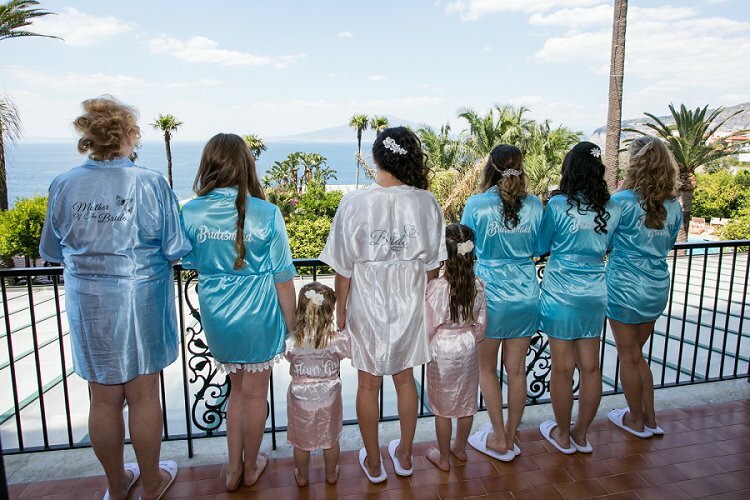 I had three bridesmaids, my 12-year-old sister Hannah-Rosa, my sister-in-law, Riki, and my best friend, Jenna. The bridesmaids’ dresses decided the theme. It was hard to find a color to suit them all, so we ended up with baby blue. I was happy for them to wear the same color, but different styles. We ended up buying the dresses on online at Eloise’s Secret Closet and getting them customized by a local seamstress. 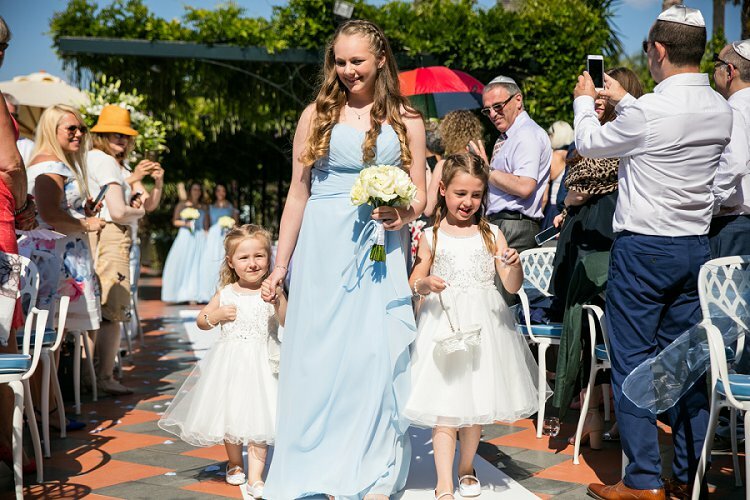 I also had my two little cousins, Ella and Lucie, (seven and three years old respectively) as flower girls. They were the stars of the day, apart from us, of course. I got them ivory dresses from Fonthill Road. 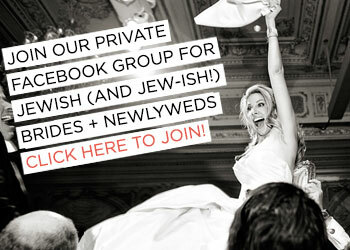 Luckily, the hotel had a kind of ready-made chuppah in the area in which we wanted to get married. 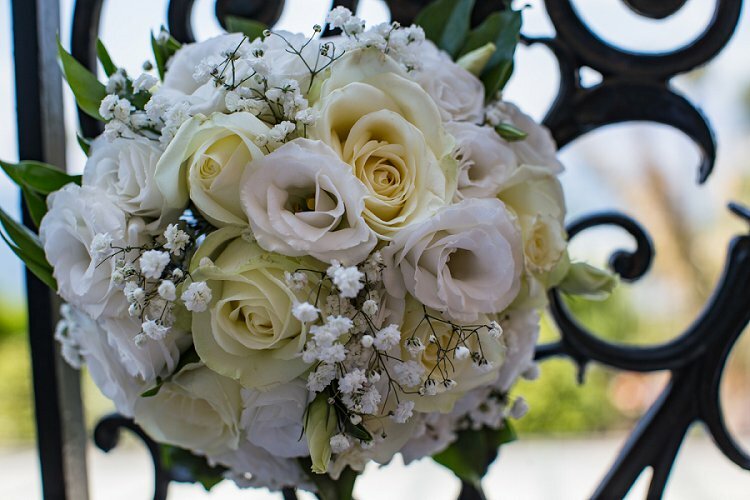 It was four pillars, with beautiful white flowers covering the top. 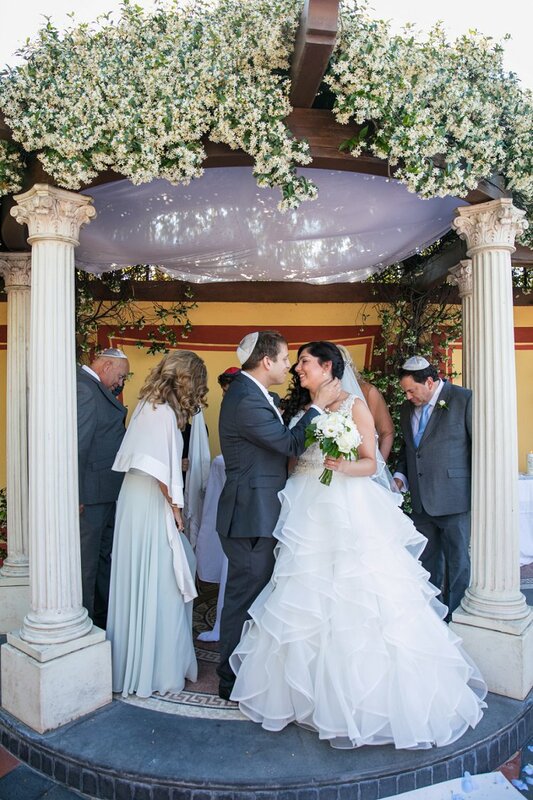 We just had to buy some material to put over the top of the pillar to make the chuppah. It was perfect and didn’t need much dà©cor. We also had the view of Amalfi and Mount Vesuvius. So all we had was a white carpet with petals scattered along and at the beginning of the aisle and flower arrangements in tall, white vases. 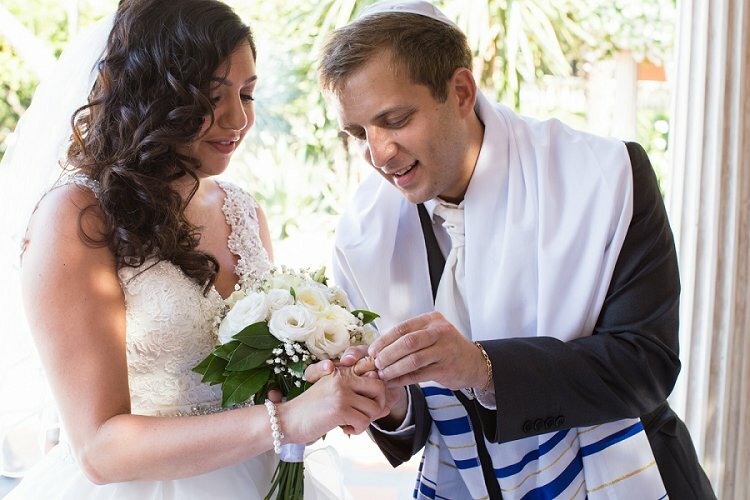 We just had the traditional ceremony, although I did want an Ashkenazi ceremony with walking around my husband eight times, but I didn’t get to do this. As mentioned previously we had memorial candles lit next the chuppah for us to feel our loved ones we had lost there with us. 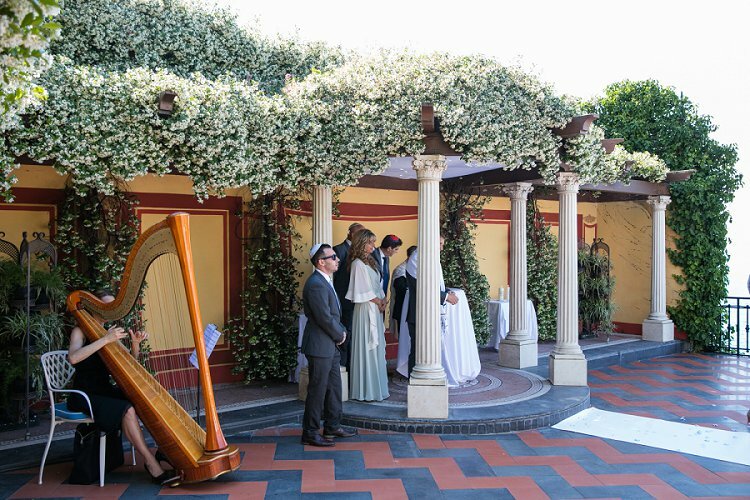 We also had a harpist for the ceremony. The Rabbi brought the Ketubah with him from Rome. 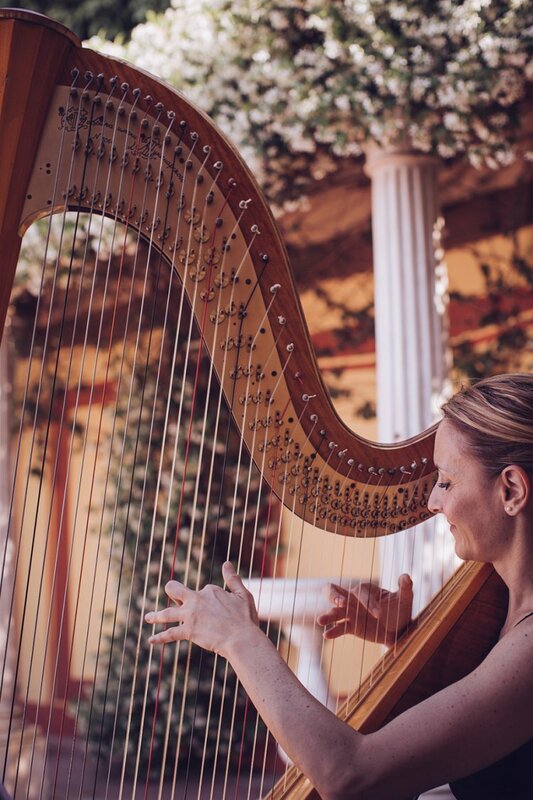 I walked down the aisle to A Thousand Years, played by the harpist. During the meal, we had an acoustic music soundtrack played. Following dinner, we had a live five-piece band called Helen and the Band. They could play anything, including our reggae requests. 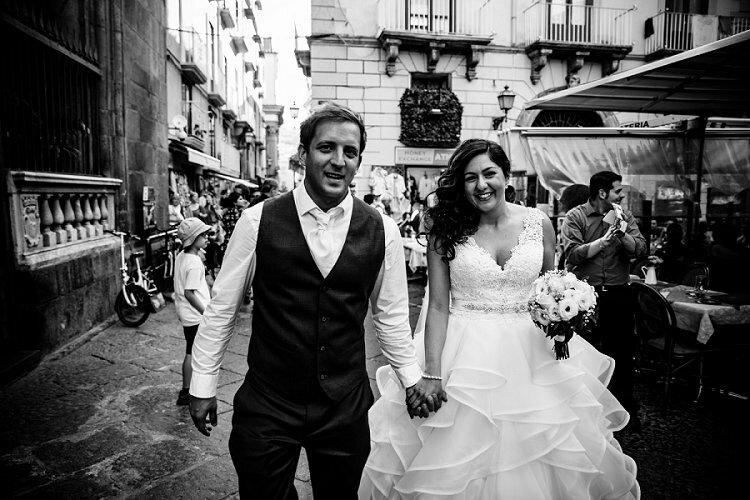 Helen had recently finished touring around Italy doing The Body Guard. 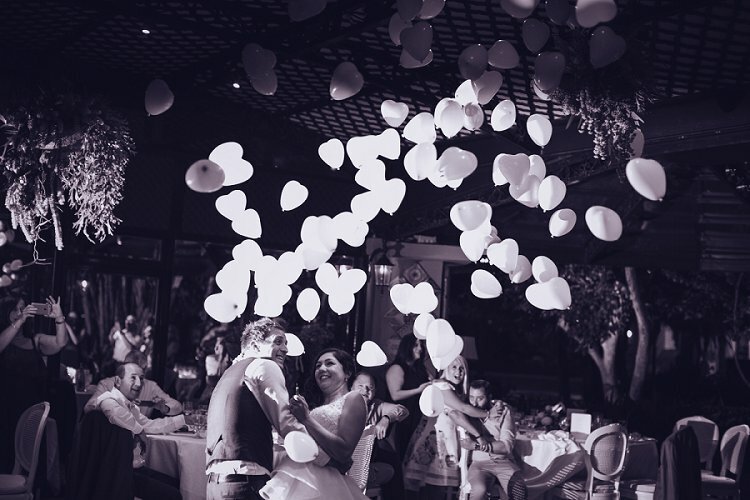 Our first dance was an acoustic slowed down version of UB40 version of Falling In Love With You, we didn’t want anything to slow, and love UB40. 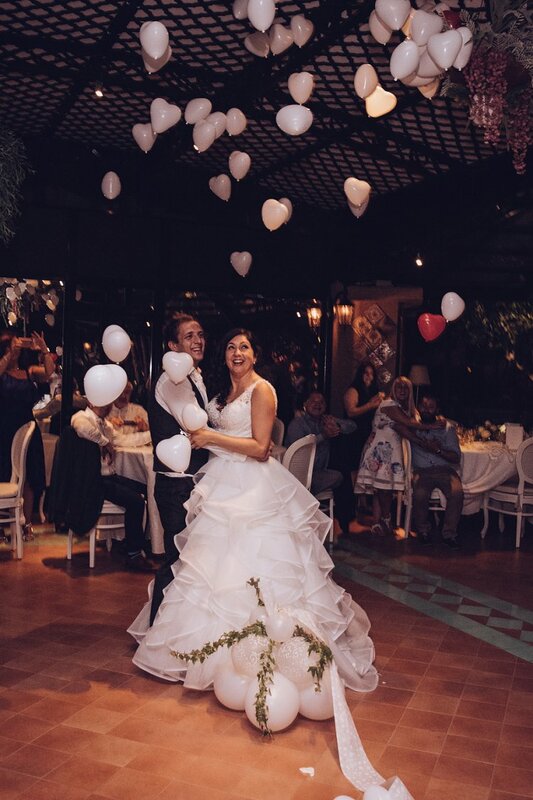 My mum also planned for a big balloon full of little heart balloons to be popped during our first dance; this was lovely and added to the celebrations. We had Israeli dancing, via a playlist and not live, but was still very fun. 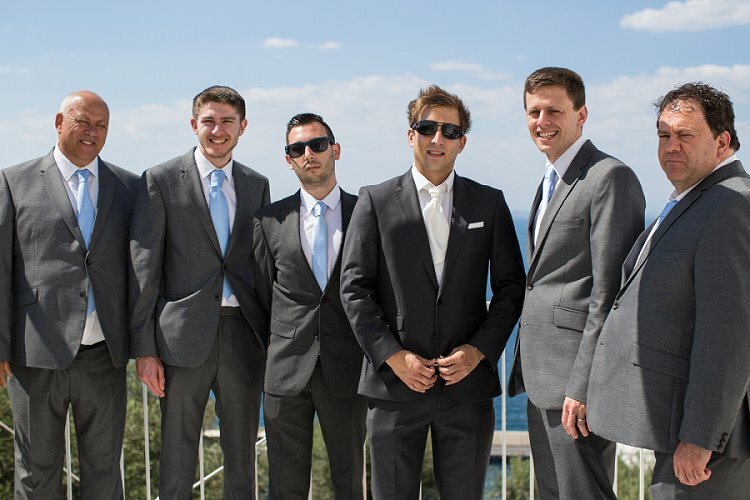 Our photographers were The Bros Photography who were highly recommended by our planners. After researching them online, we decided to go with them, choosing not to have a video. However, guests took lots of little videos on their phones. My brother was then able to put them together to make a wedding video for us. 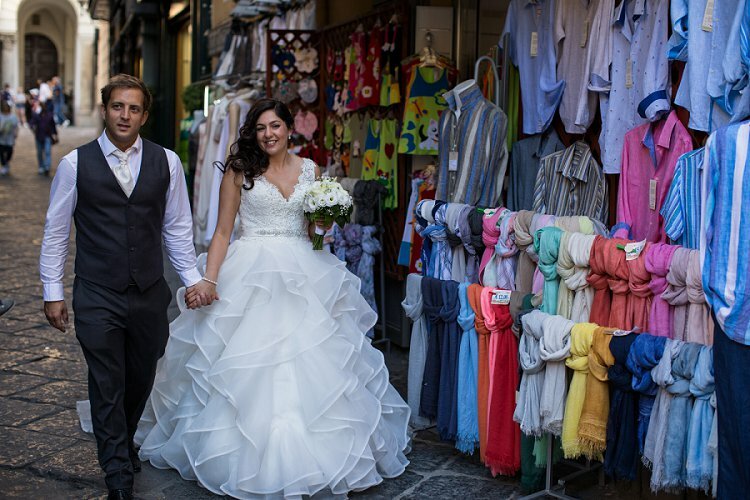 In Sorrento it is customary for the brides/grooms to walk around the town and have photos taken. 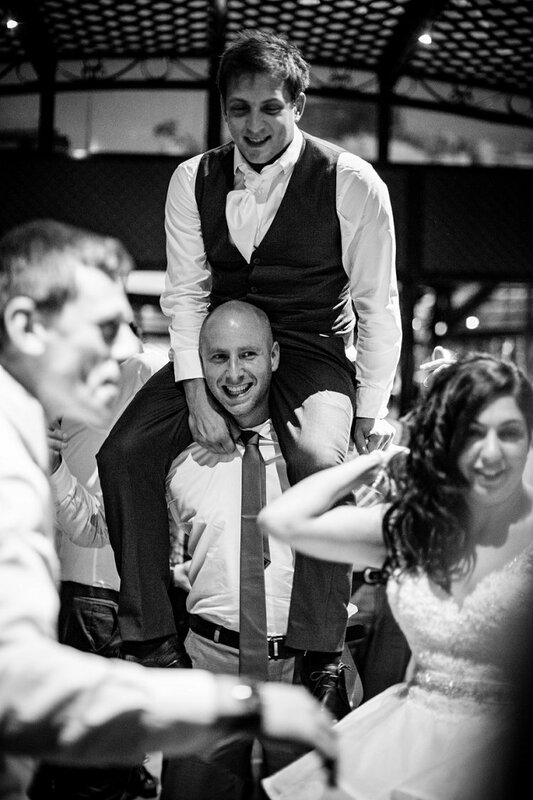 We got some great shots, which we will always look back on with fond memories. 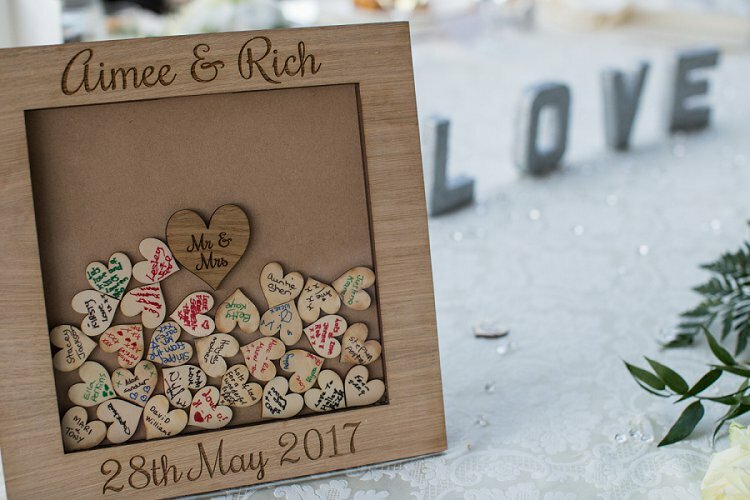 We had our wedding album made separately in the UK by David Solomon, who is a professional photographer and family friend. This was mainly due to cost, but also the language barrier. I was very lucky to be able to go to David to help design our album in his home. My friend also did a Facebook Live video of me coming down the aisle and the ceremony for those that couldn’t make it. We pre told the guests that wanted to see it and they were able to watch it while it was happening. I choose a three-tier cake design with just white icing, a few flowers and a ribbon tied around with a bow. The hotel made the cake for us, which was included in the cost of our package. We had a dessert buffet table with all kinds of desserts, so there was lots of choice. The hotel did all the catering. 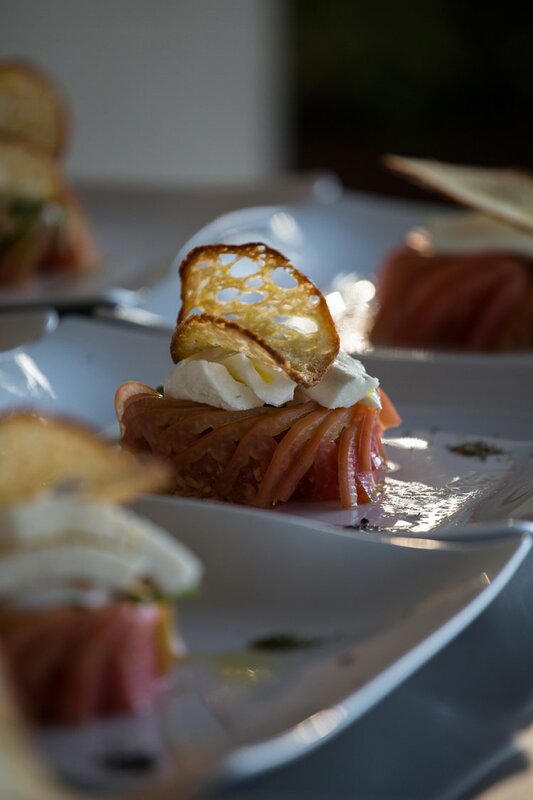 Our party was mainly based on food, as we are Jewish and it was in Italy! We kept it vegetarian and had a four-course Italian yummy dinner before having a dessert buffet and gelato ice cream cart. 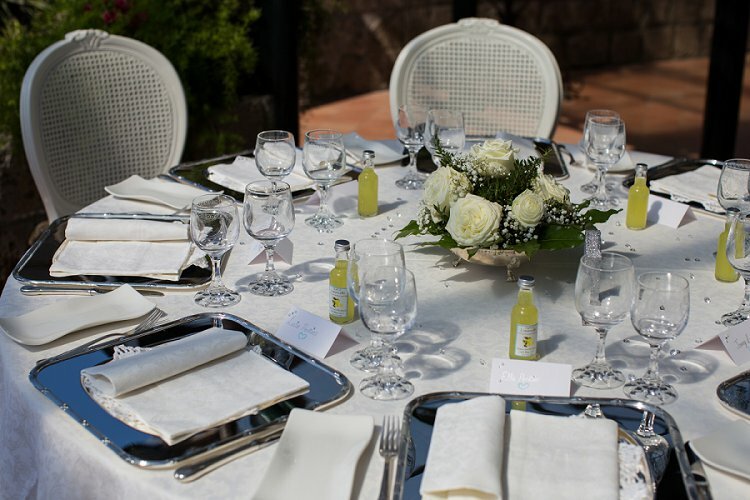 We, of course, had to have limoncello as wedding favors, with Amalfi being famous for their lemons and limoncello. I bought empty bottles online and designed my own labels. 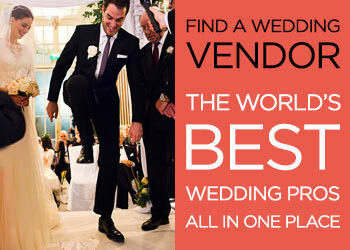 I had them shipped directly to the wedding planners, and then filled them up when we got there to be put on the tables. We also had hand held fans put on the chairs for the ceremony. I bought these online, they can in little netted pouches, and I made tags and tied these round them. I loved doing on the little personalized bits. 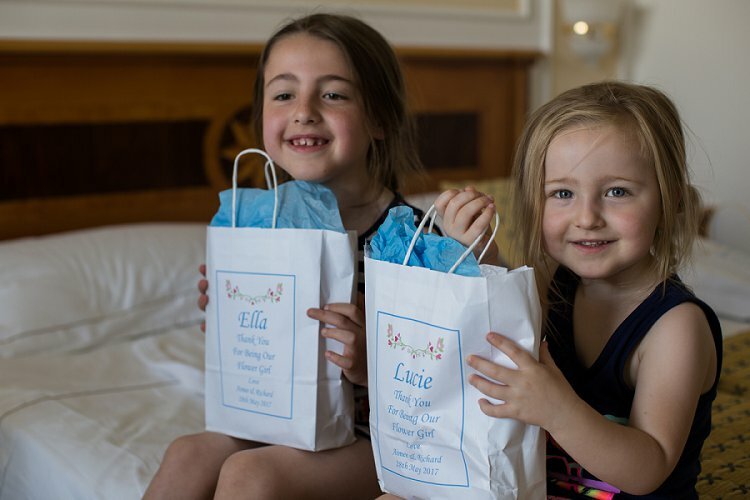 I made bags up for my flower girls and bridesmaids, where I put lots of little gifts in including personalized satin robes and slippers for everyone to wear, on the morning, when getting ready. These looked great in the photos. 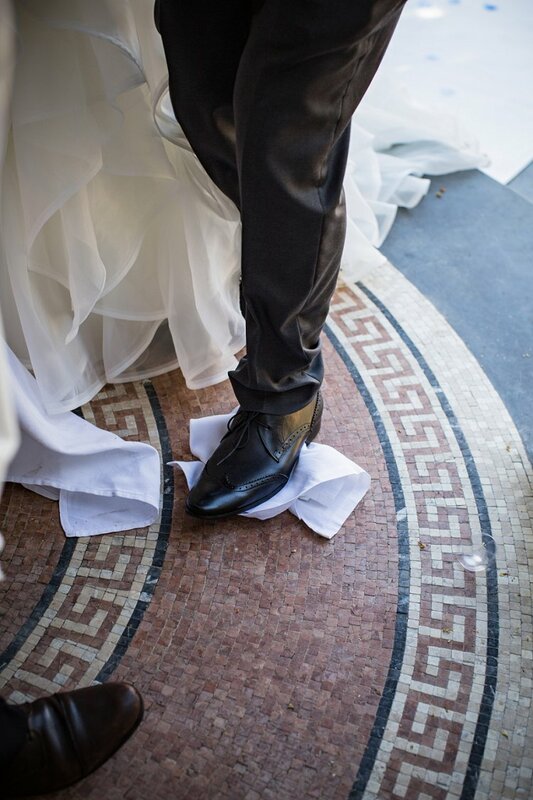 For the boys, it was harder, so all I did was busy them socks saying ‘best man’, ‘usher’ etc. 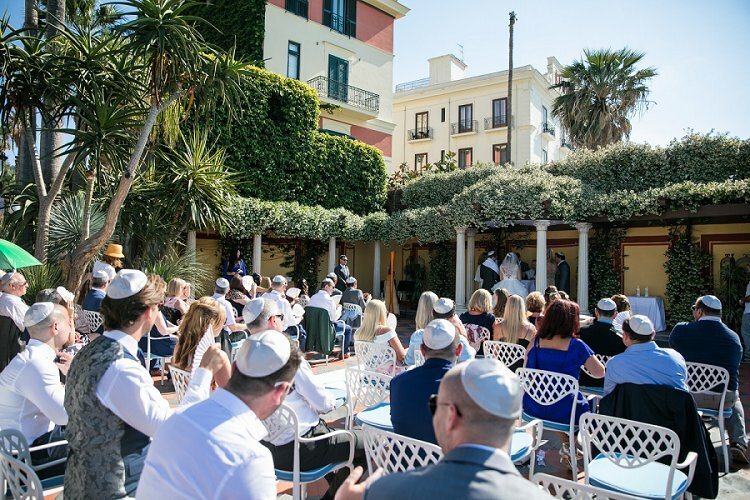 I also had the kippot made on Hebrewear for the all the mens/guests. I am very close to my siblings, so as well as the usual father of the bride, best man and groom speech, my two brothers and sister did a speech. They did embarrass me, of course, with some stories, but also, as it was abroad, they had the people that couldn’t be in Italy write letters. They made a slideshow with the letters, and put it together with lots of photos of me and Rich. It was very sweet, and my family had to hire out a projector especially. They also brought out ,and presented us with, a personalised heart drop box guest book. 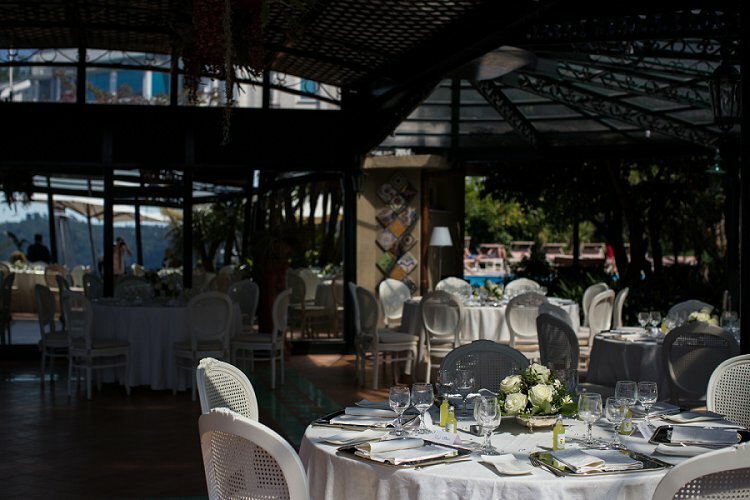 We had around 50 guests, which was perfect for us, as we only wanted a small wedding. However, we did have another party when we got home. This was mainly for family, which was with over 100 guests. It was just an afternoon thing with a buffet, and we hired a photographer to have photos with those that couldn’t make it. 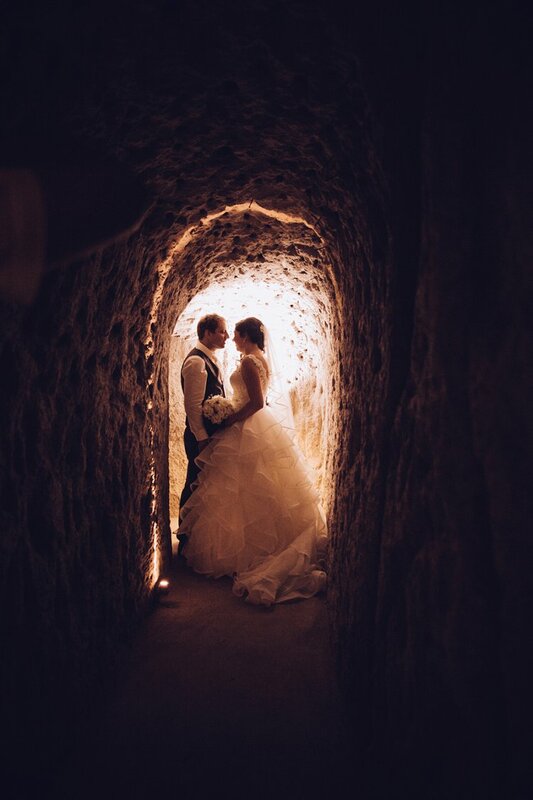 I got to wear my wedding dress again, I was very lucky! We didn’t have any entertainment, we just got a projector and showed all the photos while everyone was eating. Then, when it was finished, we put on the video my brother put together of all the clips the guests took on the day. My advice would be to do what you want and not care what other people might think or want. It is your day, remember that, it really is just about you both. Do keep an eye on time, it really does go so fast, and we didn’t have as much time for dancing as we would have liked. Really do think about the time it takes to get ready. 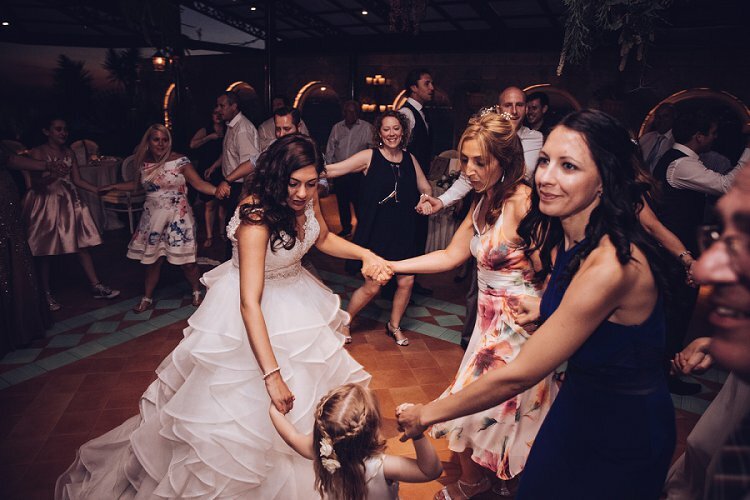 It also didn’t help that my flower girls got locked in the bathroom in the room when we was getting ready, so there was a bit of a commotion and the door had to be taken off to get them out. Also, insist that the photographers stick to the list you want of photos, as some people were missed, make sure you put an usher or bridesmaid in charge of this.